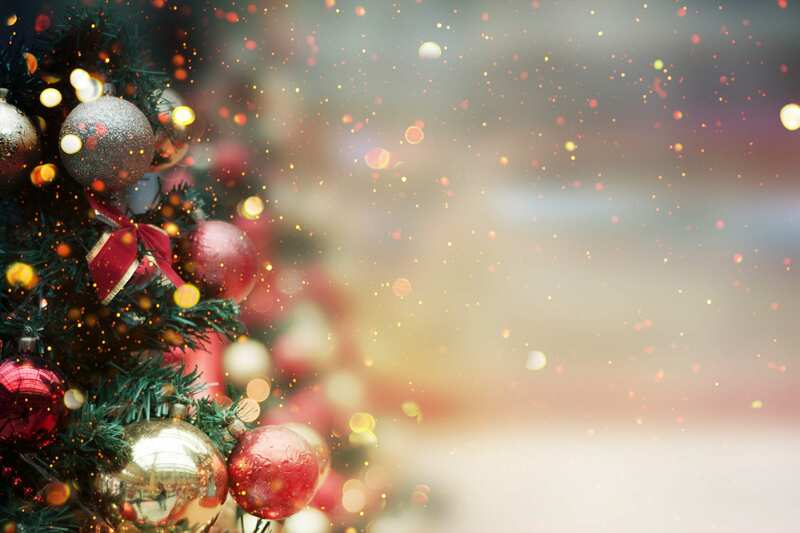 We've put together a FREE 10 Day 'Party Dress' plan to look and feel your best this Christmas! 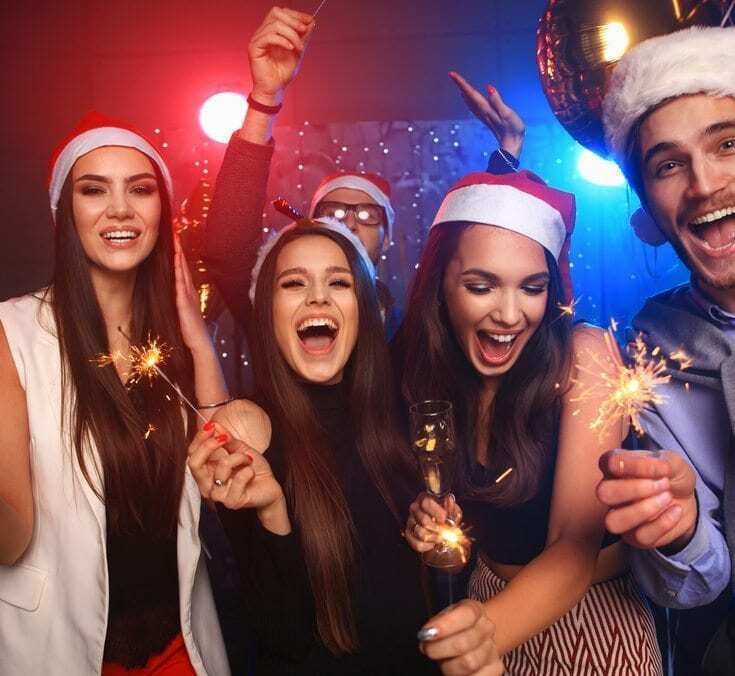 With Unislim’s free 10 Day ‘Party Dress’ plan, you will feel healthier, happier and more in control of your routine just in time for the festive season. The 10 Day ‘Party Dress’ plan has been expertly designed to help you fast track your weight loss in the tastiest way possible, and it fits in perfectly with our Feed Yourself Fit plan. Pair with 2 healthy snacks a day for a super delicious on-plan 10 days. Today, drink plenty of water, it will help you stay hydrated, alert and ready for more shopping! 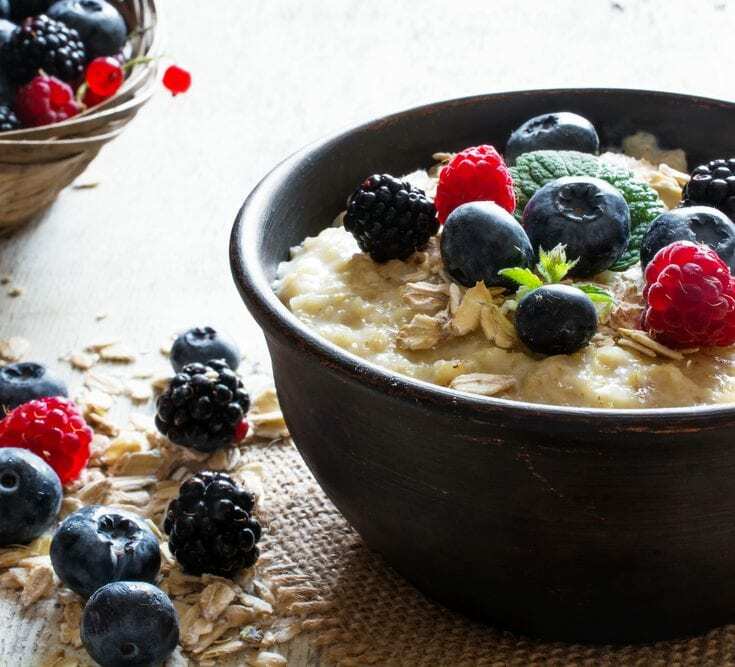 BREAKFAST: Start your day with oaty goodness and enjoy 30g of porridge sprinkled with fresh berries and some metabolism boosting cinnamon. Or get prepped the night before with our Overnight Oats. LUNCH: Warm up your cold hands and tuck into a bow of our wholesome Unislim’s Winter Warmer Bean soup. Serve with a ham or chicken salad sandwich on 2 slices of wholegrain bread. EVENING MEAL: Dinner in a dash! Tuck into this delicious Speedy Spaghetti for dinner. Less time in the kitchen means more time to get out for an evening walk or to curl up and watch Christmas movies! Today, hop out of bed 20 minutes early. Get out for a walk and earn your Bonus Bites before you start your day – it will set you up for a great day ahead. 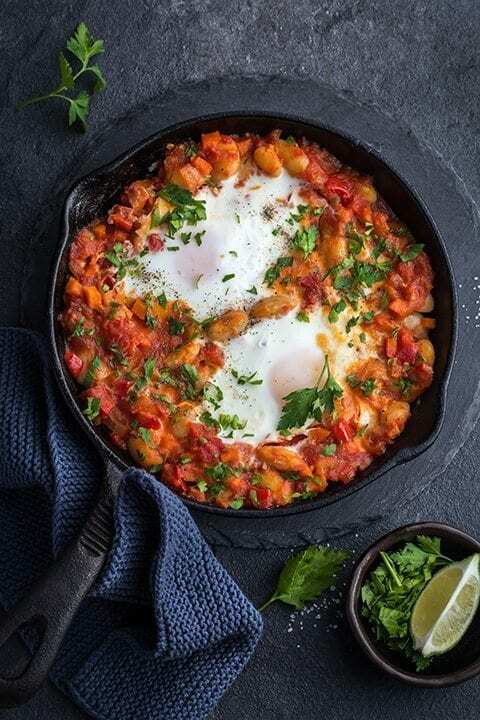 BREAKFAST: Get your metabolism going with our super Huevos Rancheros, yummy! LUNCH: Fill a wholemeal pitta with tuna, avocado and mixed leaves and enjoy with a cup of Tomato Soup. DINNER: Try our Braised Chicken with Baby Gem Lettuce tonight. This super delicious recipe will quickly become a family favourite. Today, snack on some strawberries. In moderation, this cute fruit has been proven to blast away fat and improve metabolism. LUNCH: In a hurry? 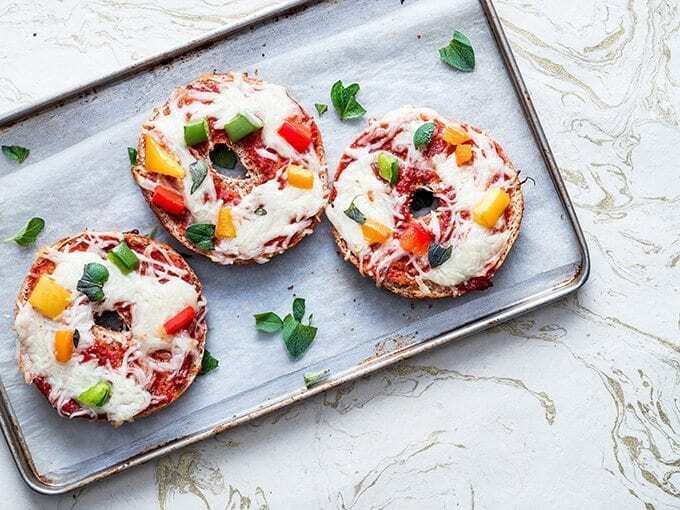 Try our Cheesy Pizza Bagel– so quick to make and totally delicious. Serve with a crunchy salad bowl drizzled with balsamic vinegar. Today, when you wake up, drink a cup of hot water and sliced lemon – it aids digestion and weight-loss and what’s more – it’s totally yummy! BREAKFAST: This morning, enjoy our delicious Fried Potato with Spinach Eggs for a tasty start to the day. LUNCH: For a simple and tasty mid-day meal, enjoy sugar-free beans on 2 slices of wholemeal toast. 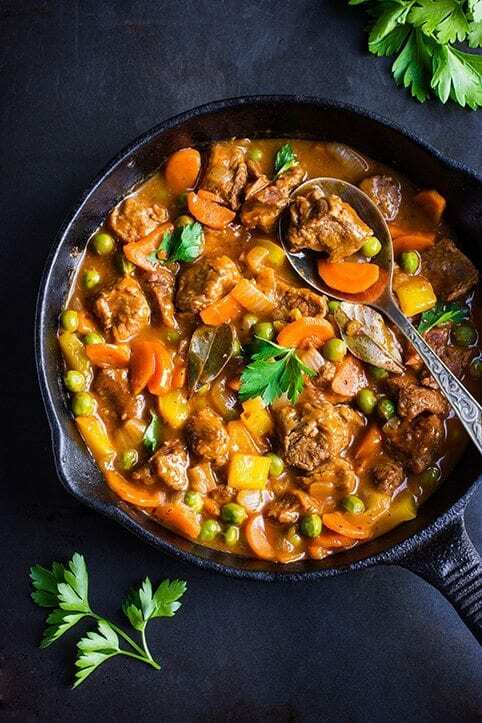 EVENING MEAL: For the main event, try our One Pot Beef Stew. It’s super filling and flavoursome. Today, ramp up your exercise. Whether it’s walking for an extra 10 minutes or running 5k, challenge your body by taking your exercise routine to the next level. BREAKFAST: This morning, start your day with two Shredded Wheat and lots of fresh berries and skimmed milk. 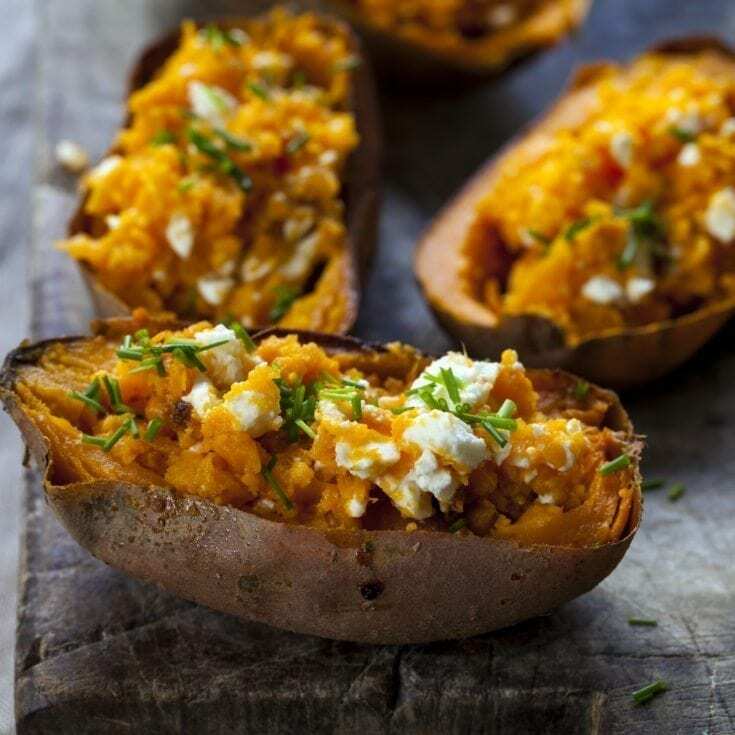 LUNCH: Go for the Baked Sweet Potato with Feta and a crunchy salad. EVENING MEAL: Bring Mexican twist to the table tonight with our yummy Chicken Chipotle Tacos. Start your day with a hot cup of peppermint tea. This magic brew can do all sorts of wonders for your body, including revving up your weight-loss! Breakfast: Try a traditional breakfast option this morning like a boiled egg with a 30g slice of wholemeal toast. 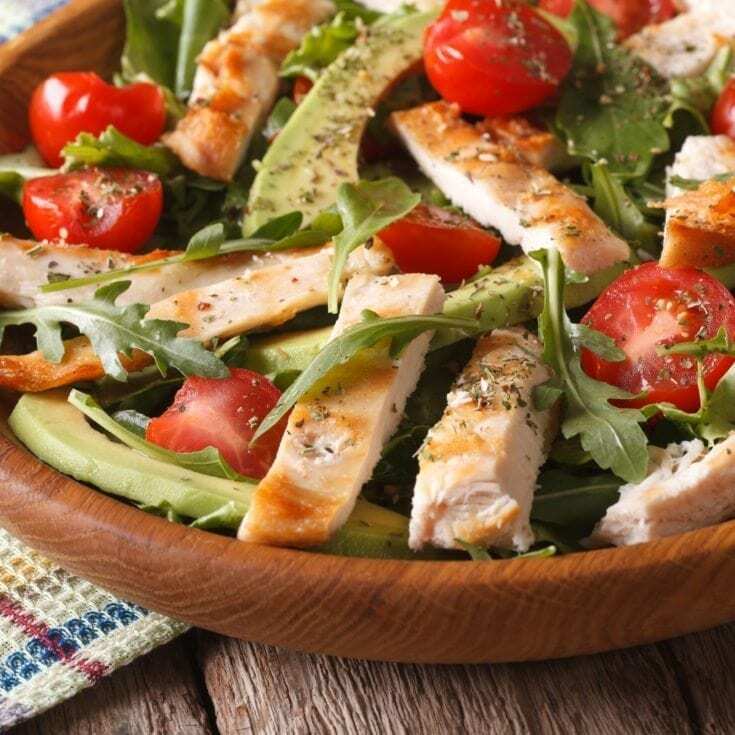 Lunch: Boost your Omega 3’s with our delicious Avocado Chicken Salad. For an extra seasonal flavour – add some dried cranberries to the mix! Dinner: A fakeaway feel, but oh so healthy! This evening, we are enjoying our Lentil and Butternut Squash Curry. Serve up with basmati rice and enjoy your favourite Christmas movie! Love your veggies. Include plenty of vegetables in your evening meal. Eating slow-release carbs like broccoli will leave you feeling fuller for longer. BREAKFAST: Try our One Pot Berry Baked Oats – it’s wholesome, delicious and plenty for all the family! Add in all your favourite winter berries – we recommend keeping frozen berries in your freezer at this time of the year. LUNCH: You will look forward to lunchtime with this delicious Paprika Chicken & CousCous lunchbox on the menu! 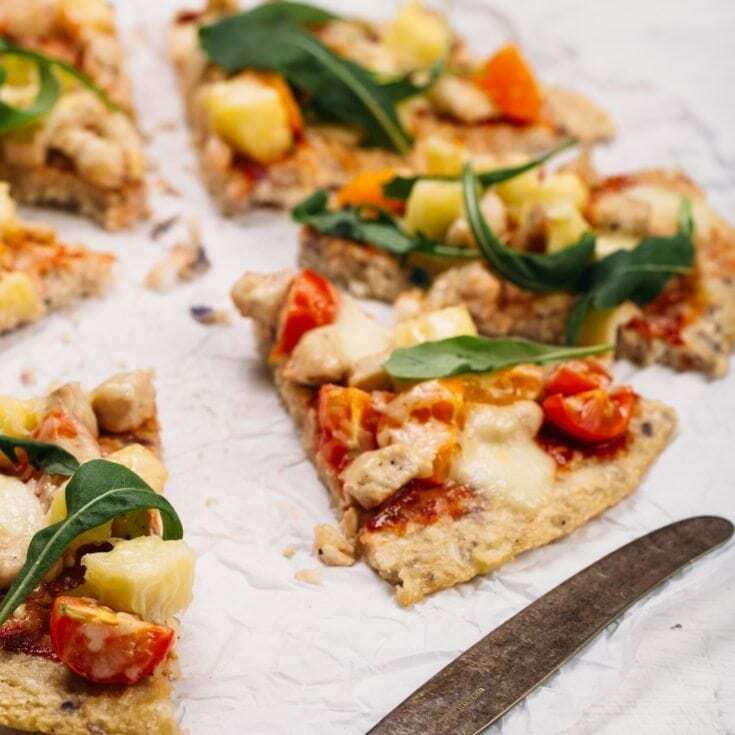 EVENING MEAL: Swap your takeaway for a fakeaway with our Carb Free Pizza. When you wake up, try this natural detox drink: Pop a few mint leaves, cucumber and sliced lemon into your water to help clear toxins from your body. BREAKFAST: Warm up in the morning with 30g of porridge, sliced banana, blueberries and a sprinkle of cinnamon. 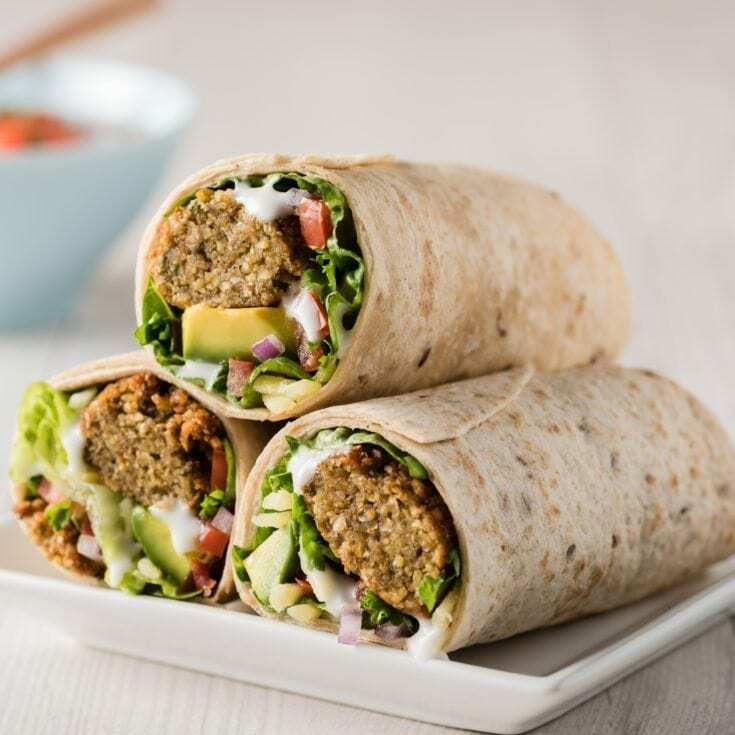 LUNCH: Switch it up and try our veggie stacked Zingy Falafel Wraps. EVENING MEAL: Turn up the flavour with our Thai Green Curry – it’s a family favourite! Today, get off the bus/train a stop or two early and earn some extra Bites – a little exercise goes a long way! BREAKFAST: Try two Weetabix served with a tsp of honey and fresh berries. LUNCH: Enjoy a wholemeal bagel with chicken and mixed salad. 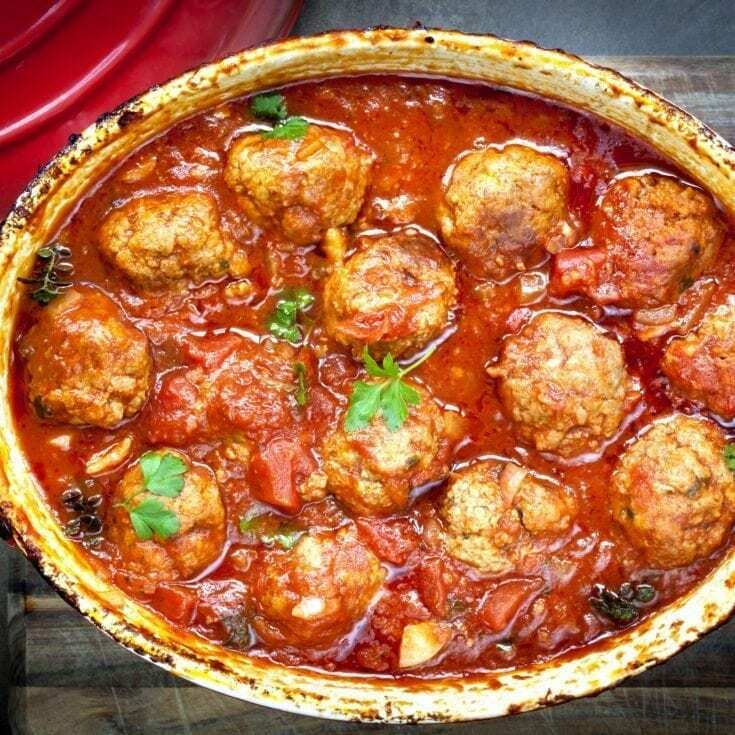 EVENING MEAL: Add some warmth to your dinner table with our delicious Meatball Casserole. Today, drink a glass of water before every meal. Studies have proven that those who drink water before eating are fuller faster than those who don’t. BREAKFAST: For an energising start to the day, have our Kick Start Scrambled Eggs this morning. Lunch: Liven it up at lunchtime with a Superfood Bowl. 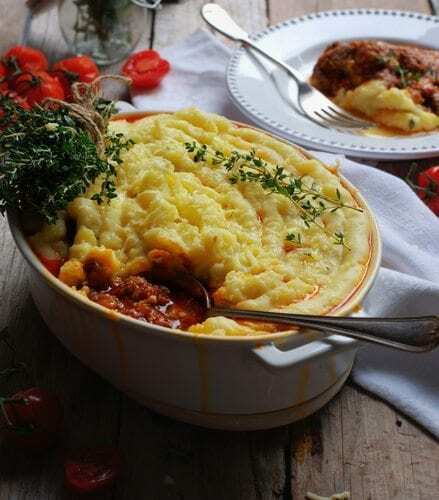 Dinner: Sit down to a yummy Cosy Cottage Pie tonight, it’s so warming, hearty and the perfect one-dish wonder!